 We’re a well-established wholesaler providing customers with a full range of Wines, Spirits, Beers, Ciders and Soft Drinks — suppliers to bars, restaurants, pubs, hotels and schools. We also cater for weddings, engagements, parties and all events offering free delivery and excellent service at the lowest prices. We stock an extensive range of wines, beers and spirits from all around the world. Our selection is sure to satisfy every taste and every pocket with wines from Europe and of course the New World; Australia and New Zealand. We give our customers real choice and value. Our staff are passionate about their work and are always on hand to advise what you can buy.  We were established in 2013 as wholesalers in wines, beers, spirits and soft drinks. We are now placed as a leading drinks supplier across London and the UK. Offering personal recommendations from our vast range is our forte is offering the right drinks at the right price with exceptional service. Contact us today to discuss your requirements. Commercially we supply leading bars, restaurants, clubs, gyms, schools around London with next day delivery as standard. Together with our commercial supplies, we can cater for events such as weddings, parties, events, or even for your home. We operate a free delivery service to all parts of London the next day if orders received by midnight day before. We can also arrange National delivery using 48-hour courier / postal services. Give us a call for further information. Specialising in weddings, events, bars, clubs, hotels etc. Excellent services for all your needs. You can keep informed on the latest offers and promotions here. We run regular special offers, so be sure to come back regularly for the latest great value buys! Send us a message if you’re interested and we’ll call you back with a quote. Call us today to get discounts on bulk purchases.  Magic Drinks trading company of Bardome Ltd.